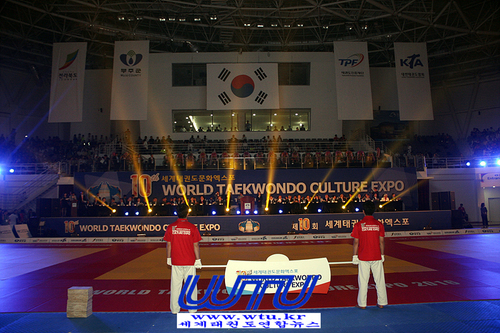 (KOR-ENG)Foreign young students said "I would like to learn Taekwondo in the mother land of Taekwondo, Korea"
Foreign young students said "I would like to learn Taekwondo in the mother land of Taekwondo, Korea"
26 excellent learners from 18 countries, visited Taekwondo-won and experienced Taekwondo on 5th. 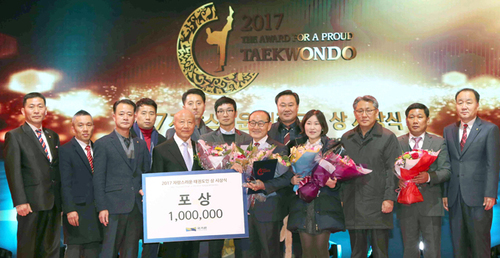 The Taekwondo Promotion Foundation (Chairman Lee sang-wook, hereinafter referred to as the Foundation) is actively promoting Korean culture through Taekwondo, providing students with opportunities to experience Taekwondo at the '2018 Sejong Institute for the Promotion of Excellent Learners'. 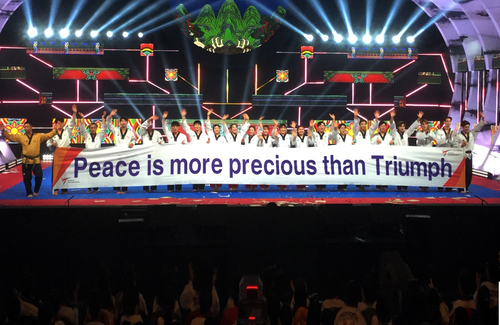 On Oct. 5th(Friday), 'World Taekwondo Sacred Sites and Taekwondo-won' was held with 26 Sejong school students from 18 countries, including USA, Russia, China, Spain and Argentina. 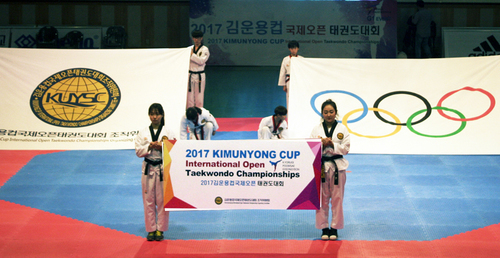 They had time to watch, listen and experiencing Taekwondo, like Taekwondo demonstration performance, visiting National Taekwondo Museum and observatory, and Taekwondo book program. 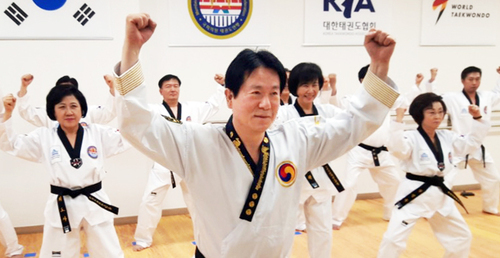 The 26 people who visited Taekwondo-won were consist of learners who wanted to visit Taekwondo-won and experience Taekwondo, among who came to Korea and were selected for the '2018 Sejong Institute for the Study of Excellent Learners' invited by the Ministry of Culture, Sports and Tourism (Minister, Do Jong-Hwan) and Sejong Shcool Institute(Chairman,Kang hyun-hwa). 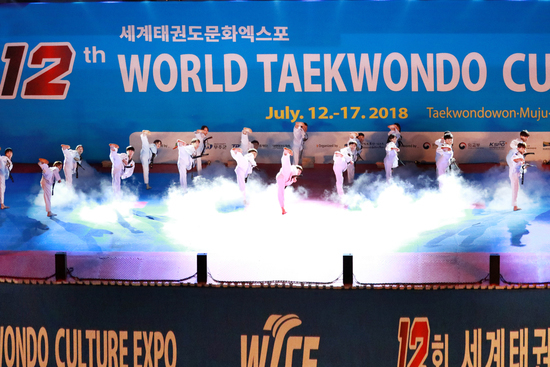 "The Foundation will continue to make efforts to contribute to the globalization of Taekwondo and the spread of Korean culture in the future," said Lee sang-wook, chairman of the foundation. 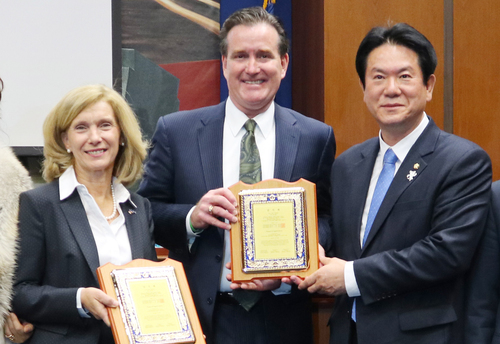 Meanwhile, 147 students from 50 countries will participate in the training, which will be held until the 10th, to participate in the Korean Speech Contest at Sejonghakdang and to visit the Korean Folk Village and the National Hangeul Museum. 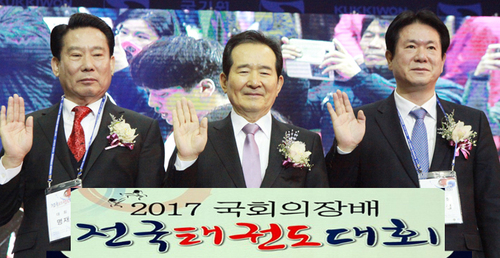 태권도진흥재단(이사장 이상욱, 이하 재단)은 ‘2018 세종학당 우수학습자 초청 연수’에 참가한 학습자들에게 태권도를 체험할 수 있는 기회를 제공하는 등 태권도를 통한 한국문화 전파에 적극 나서고 있다. 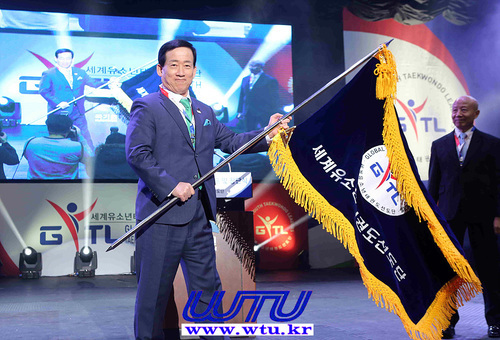 10월 5일(금), ‘세계태권도성지, 태권도원’에는 미국, 러시아, 중국, 스페인, 아르헨티나 등 18개국에서 온 26명의 세종학당 학습자들이 함께한 가운데 태권도 시범공연과 국립태권도박물관·전망대 관람, 태권북 프로그램 등 태권도를 보고 듣고 체험하는 시간을 가졌다. 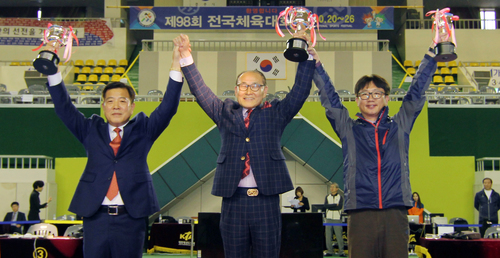 이날, 태권도원을 찾은 26명은 문화체육관광부(장관 도종환)와 세종학당재단(이사장 강현화)이 함께 진행 중인 ‘2018 세종학당 우수 학습자 초청 연수’에 선발되어 한국을 찾은 학습자들 가운데 태권도원 방문과 태권도 체험을 희망한 인원들로 구성되었다. 재단 이상욱 이사장은 “다양한 국가에서 한국을 사랑하는 학습자들에게 태권도를 통해 한국문화를 더욱 알리게 되었다”며 “재단은 앞으로도 태권도 세계화와 한국문화 확산에 기여하기 위한 노력을 아끼지 않겠다”라고 했다. 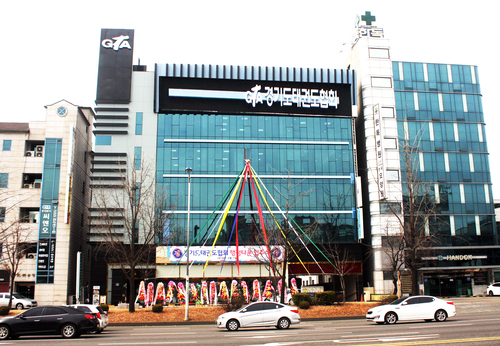 한편, 오는 10일까지 진행되는 이번 연수에는 50개국 147명이 참가해 세종학당 한국어 말하기 대회에 참가하고 한국민속촌, 국립한글박물관 등을 찾을 예정이다.